"Oh cashmere. I hardly need tell you about this natural delight. We have little goats to thank for providing perhaps the softest, warmest fibre around. Ours is spun in Scotland on traditional looms, using super fine fibres that make for a resilient scarf as well as a beautifully soft and luxurious one. The result is one very generous gift indeed." 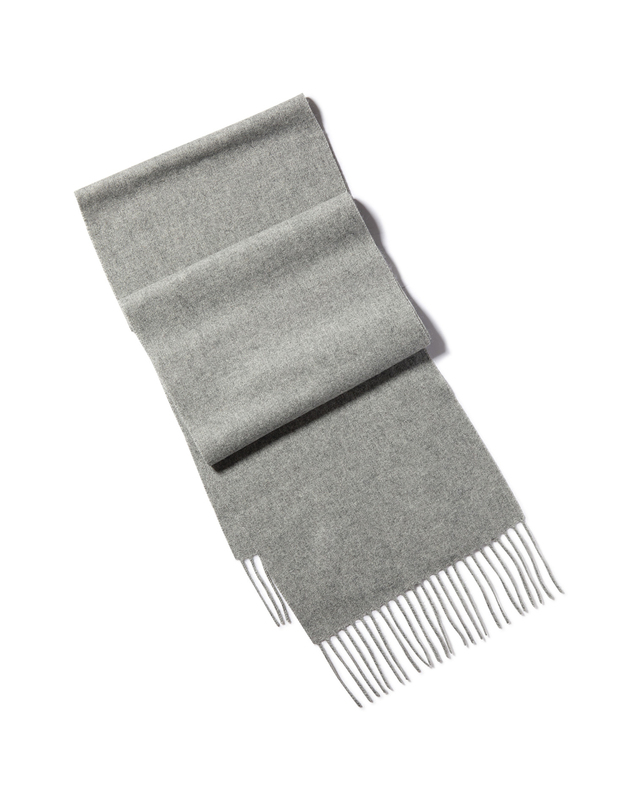 "A fine micron cashmere scarf: beautifully soft, wonderfully warm, enviably luxurious."